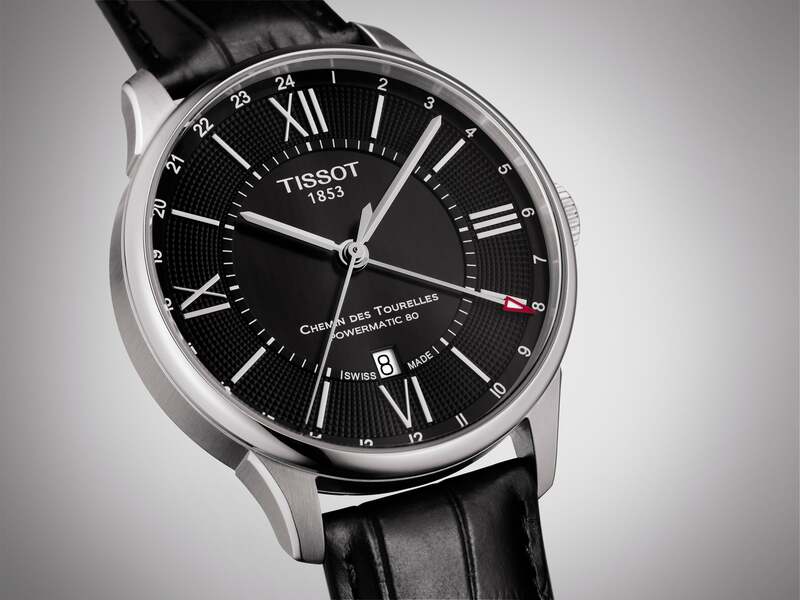 As one of the pioneers in introducing pocket and pendant watches to the watchmaking scene, Tissot’s been making its mark since the 1850s in crafting luxury watches that boast of both style and comfort. With the Chemin des Tourelles collection, the Swiss brand offers a wide range of variants for men and women, as well as unisex models too. Powered by the Powermatic 80 movement, its features include a power reserve of up to 80 hours, water resistance up to a pressure of 50 meters, and a leather strap with clasp and push buttons. Each model comes with its own distinctive features- be it the sunray dials that play with light in peculiar angles, or the date displays with its subtle aesthetic symmetry. Rest assured you’ll find one that’s suited to your taste.